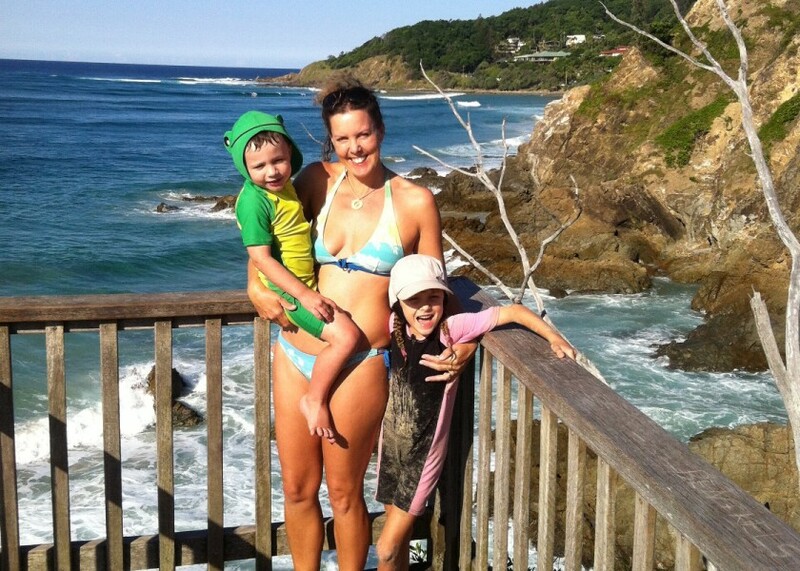 Introducing Michelle Ruthven, mother of 2 and creator of Byron4Kids website; designed to be your guide to everything for kids in and around Byron Bay. My friends would say I’m a pretty organised person – even to the point they tease me in a friendly way about it. They would probably fall off their chairs if they found out I had recently completed a 40 day online course which enables me to manage my time heaps better than before. A course that has allowed me to create the time to work on a business idea that I’ve had bubbling on the back burner for at least 18 months. I have two young children – age 6 and 3 and I love spending time with them and my husband. A couple of years ago, I was thinking where do I want to be in a year or 2 years from now. I realised very quickly that I wanted to be able to work from home so I could be 100% available for my kids but that I also wanted to work doing something I enjoy. Over 20 years ago I studied Marketing and worked in various marketing departments for a diverse range of businesses. I enjoyed the creative side of the business; researching and writing content and presenting information in an eye-catching yet easy to follow design – bringing life and appeal to the products we were promoting. The fundamentals of Marketing haven’t really changed but the advent of social media has revolutionised the way we exploit it. Furthermore, the technological advances in the devices that provide mobile access to social media have developed at an explosive rate. Combined; they have an almost inconceivable reach that has changed the market forever. With all this in mind; stay-at-home mum, two young children, massive leaps in social media and technology – I pondered on what I could do that could combine all of these things and thus www.byron4kids.com.au was conceived. 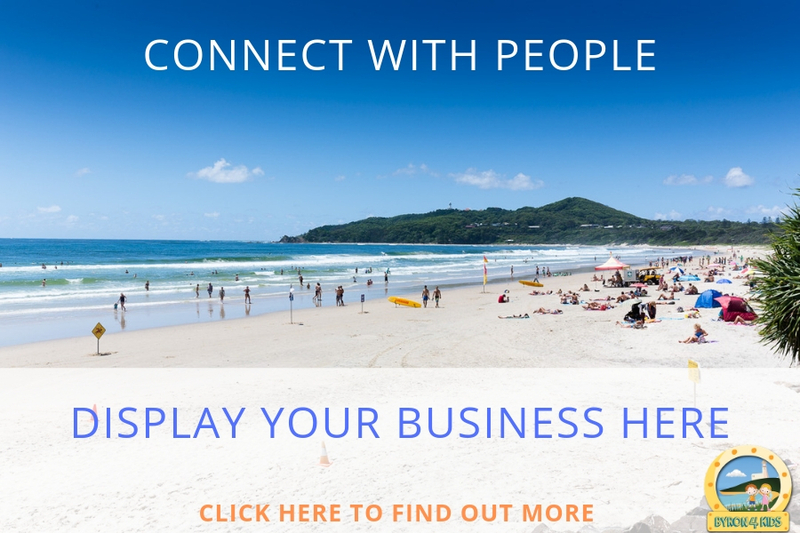 We are fortunate enough to live in a suburb of Byron Bay and we have been here for about 10 years now. Apart from it being the most beautiful and nourishing place I’ve ever lived, there are absolutely heaps of places to go and see and things to do for kids in this area. BUT, as Mrs Organised here found out after bringing her two children into the world… there is no cohesive place that contains all this information. You have to search on heaps – and I mean heaps – of different websites, or publications, flyers and leaflets, and subscribe to all sorts of lists in the hope of being able to find something that’s on that suits what you and your family want to do/see. 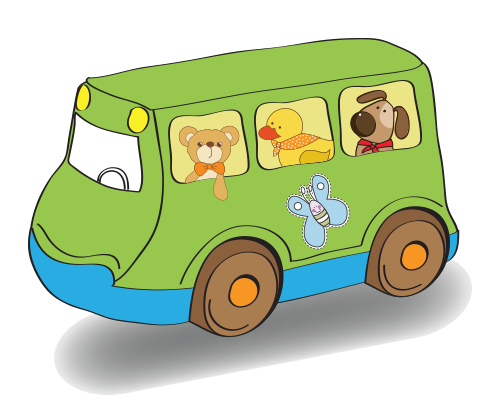 It occurred to me to create a website that contains all this information and more; that is regularly updated and is conveniently searchable by location, date or type of activity enabling families (tourists and those lucky enough to live here) to make the most of the kids resources we have available by listing essential information, plus photos and location maps. 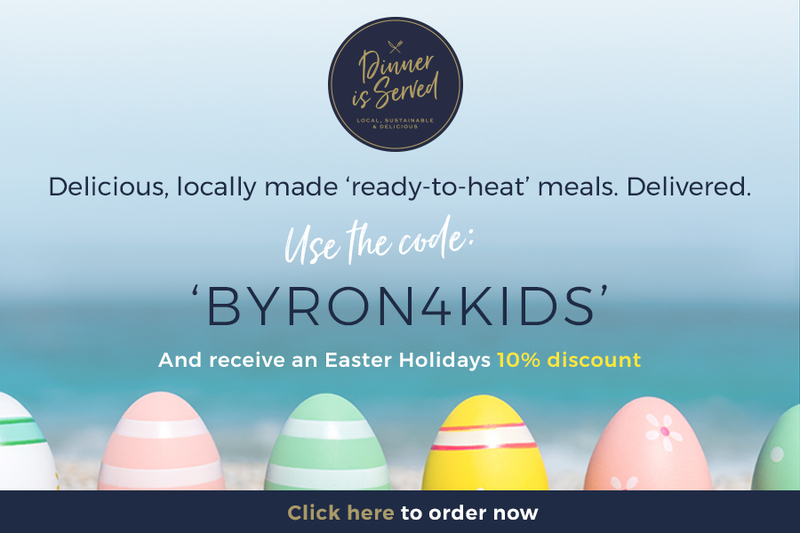 Your one-stop-shop for kids activities and things to do for children in Byron Bay and beyond – both indoors and outdoors whatever the weather! Acknowledgement and the greatest thanks has to go to the following people. I couldn’t have done it without them and it would be more than worth your while to visit their websites to see the amazing stuff they produce. Struggling to get a handle on the enormity of the project I had undertaken combined with the extremely limited time I had available I was introduced to Jana Kingsford and her transformative courses especially designed for mum’s juggling kids and a wanting to pursue their big dream. A formidable big dreams strategist who mentored me with outstanding time management, productivity and organisational tools interlaced with ensuring a solid family and personal balance which gave me the confidence and skills to get this far. Hit her up at www.janakingsford.com to see what life-changing skills she offers. Finally, an eternity of thanks must go to my husband and children who have been the inspiration for creating this website; who have patiently appeared in many of the photos – just one more! – and generously supported and encouraged me with their loving words and deeds and hand drawn pictures and paintings that decorate the walls surrounding my desk. You are the reason.